During his two-day visit, he will launch projects at the Kandla Port and in Bhachau, both in the Kutch district which had borne the brunt of the 2001 earthquake. 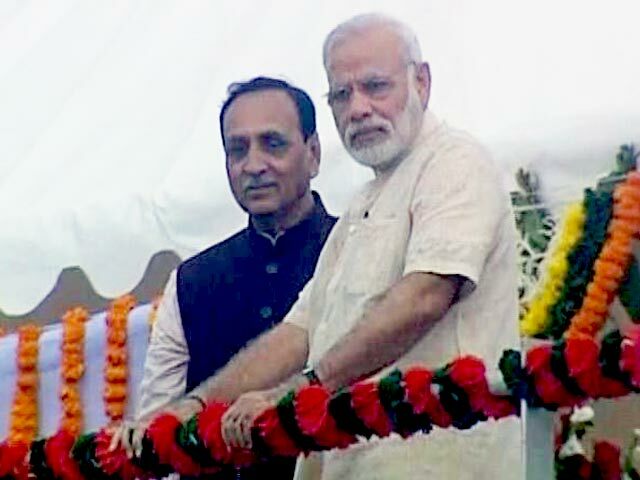 Prime Minister Narendra Modi two-day Gujarat tour . Narendra Modi, who is know for his love towards Kutch, tweeted a day earlier, on Twitter, said that Kutch has a special place in my heart. People of Kutch are kind and united. Kutch, which has suffered incredible losses in the 2001 earthquake, has become the fastest growing district of India today. Modi tweeted about his visit to Kutch. After becoming the Prime Minister, Narendra Modi is visiting the state for the first time in Kutch. So there is a lot of enthusiasm in Kutch district. Today, during his visit to Kutch, Prime Minister Modi will lay the foundation and expenditure of various projects of 1000 crore rupees. Apart from this, the people of Kutch will be able to make the Narmada less viable by all the schemes. And then will address the public meeting and communicate directly with the people. 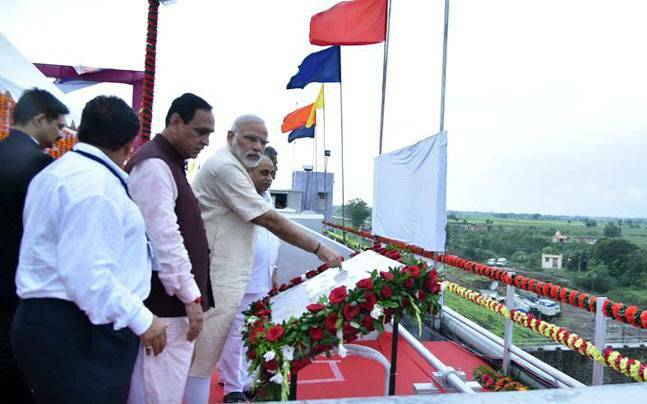 On Monday evening, the Prime Minister came from Bhuj to Ahmedabad and will have a night stay at Gandhinagar. “Tomorrow I will begin a two-day Gujarat visit, during which I will join programmes in Kutch and Gandhinagar,” the prime minister tweeted on Sunday. “I shall inaugurate & lay the foundation stone for various projects of the Kandla Port and address a public meeting at Gandhidham,” he said in another tweet. In Bhachau, a pumping station would be inaugurated, he added. He will also address a public meeting there. “Kutch has a very special place in my heart. It is blessed with wonderful people and a remarkable spirit of resilience,” said PM Modi, a former chief minister of Gujarat. “From suffering unimaginable destruction due to the 2001 quake, Kutch is today known as one of India’s fastest growing districts,” he said. PM Modi was the chief minister of Gujarat when the massive earthquake hit the state on January 26, 2001. Kutch was worst hit by that quake.